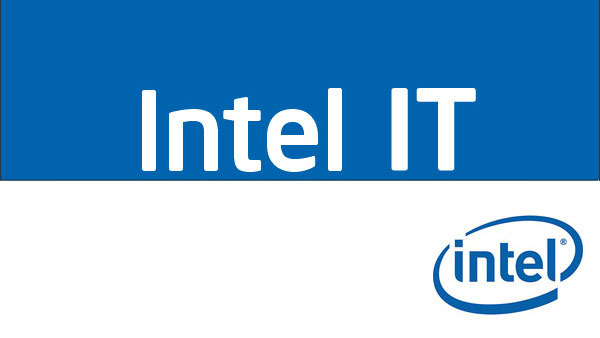 IT Best Practices: Intel IT is proactively implementing a bring-your-own-device (BYOD) program that allows employees the flexibility to use personally owned devices like smartphones and tablets to connect to the corporate network for some IT services. While this presents productivity opportunities to employees, it also poses challenges for Intel IT. We’ve established best practices that facilitate meeting our legal obligation to fulfill electronic discovery (eDiscovery) requests for data stored on small form factor (SFF) devices.